Did you ever experience a breathless moment in time when you looked up and knew in that brief instant that THIS was THE ONE? I love totebags. Cute little purses just don’t have enough room for me to haul all of my necessities around – especially since those necessities usually include a least a few file folders and maybe even a yellow pad. 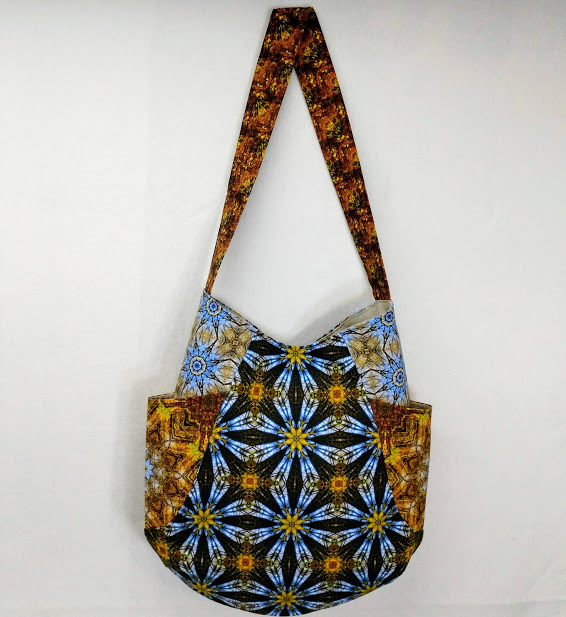 I’m always on the lookout for ideas for new totes – be it different fabric combinations, different bells & whistles (zippers, hardware, pockets, etc. ), or different shapes. 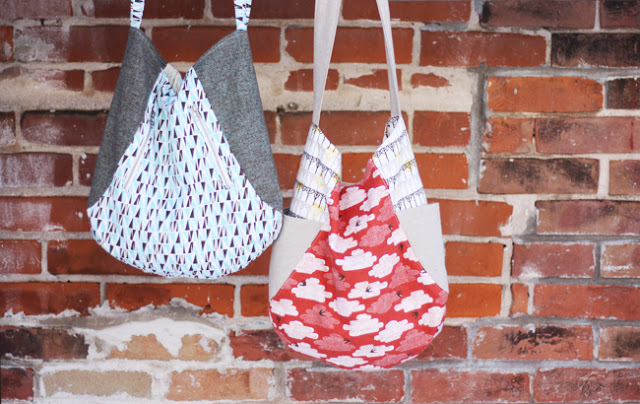 What captured my attention about the 241 Tote (2-for-1, get it?) 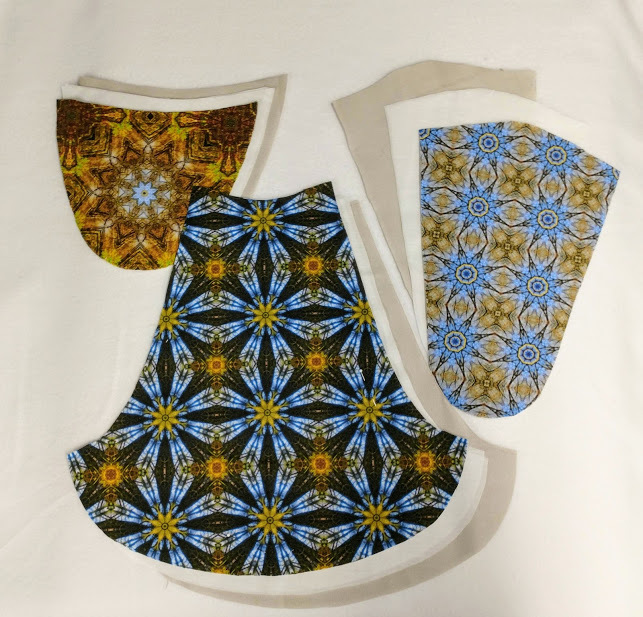 pattern from Noodlehead was the unusual shape and fun side pockets. 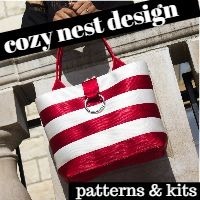 241 Tote PDF Pattern – $9.00 Note: This is a digital (PDF) sewing pattern. 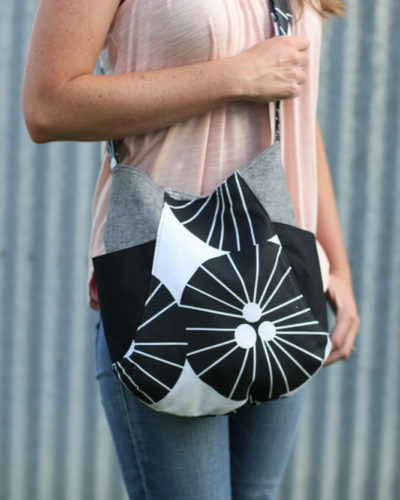 This tote is a fabric lovers favorite! Using small cuts of fabric, you’ll be able to use your favorites and still have scraps leftover. It’s called the 241 because it’s like 2 patterns in one! One version of the bag has two exterior side pockets (great for beginners), the other has two exterior zippered pockets (for those who might want a bit of a challenge). Skill Level: Advanced Beginner/Intermediate. Basic bag making skills helpful. Ability to sew curves helpful. I found the pattern to be extremely well-written, with terrific step-by-step instructions and clear diagrams. The pattern pieces are very accurate and professional looking. Please note: I don’t get a kickback or anything from this; I purchased the pattern at the full price, just like everybody else. I opted to include the two exterior side pockets, but not the exterior zippered pockets, because I wanted to showcase the fabric. I added an extra pocket to the inside, though.